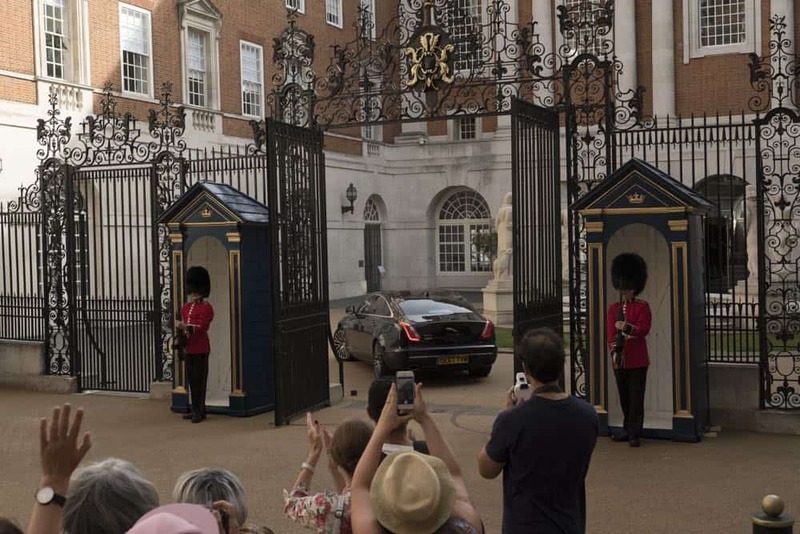 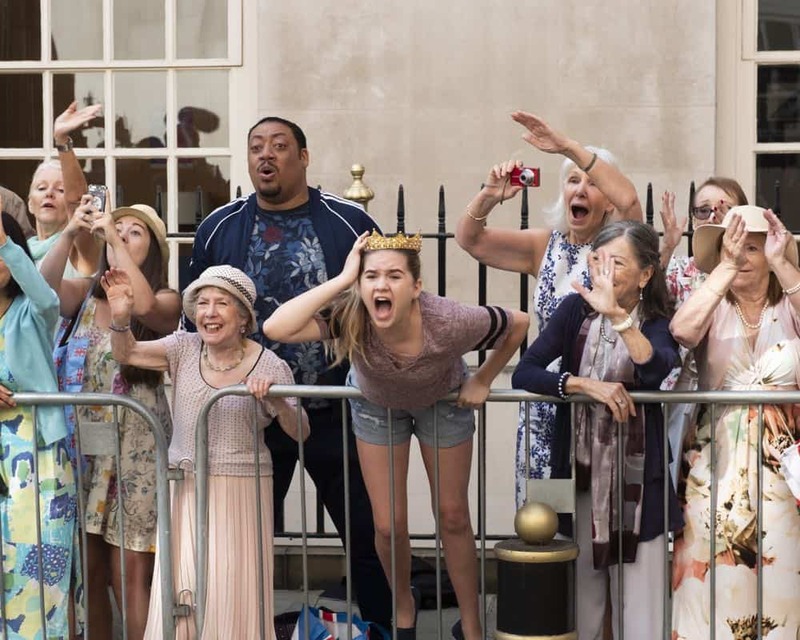 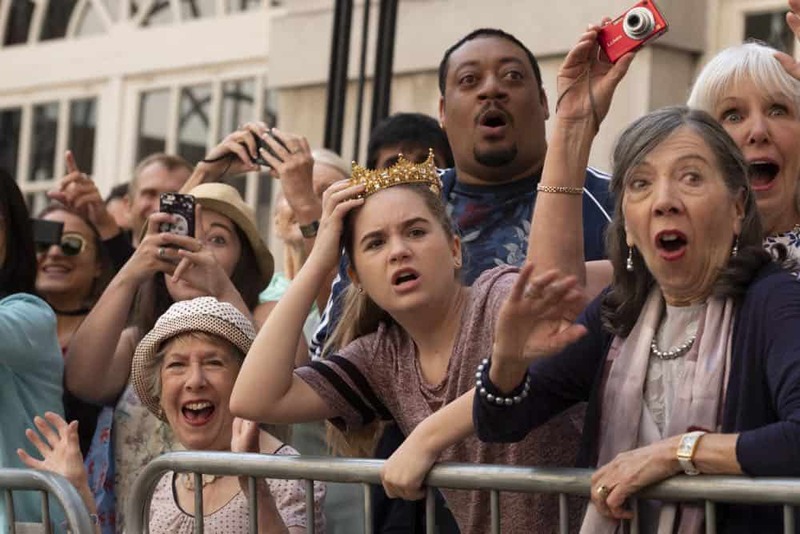 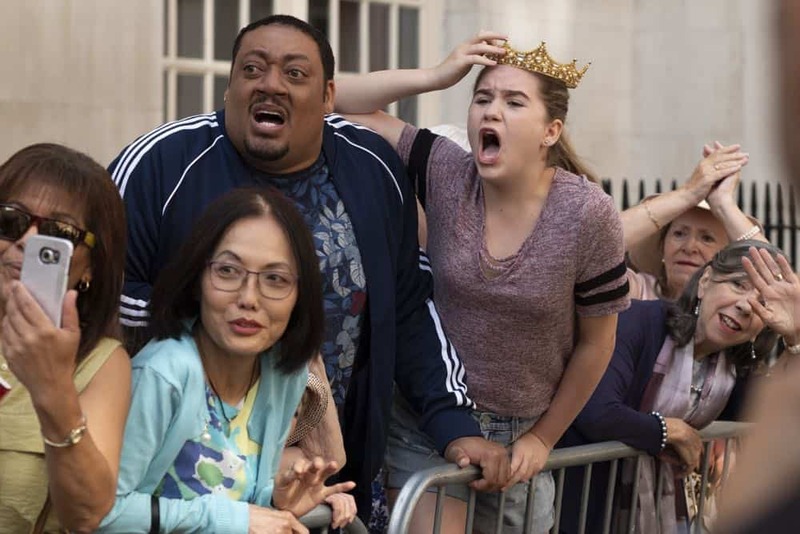 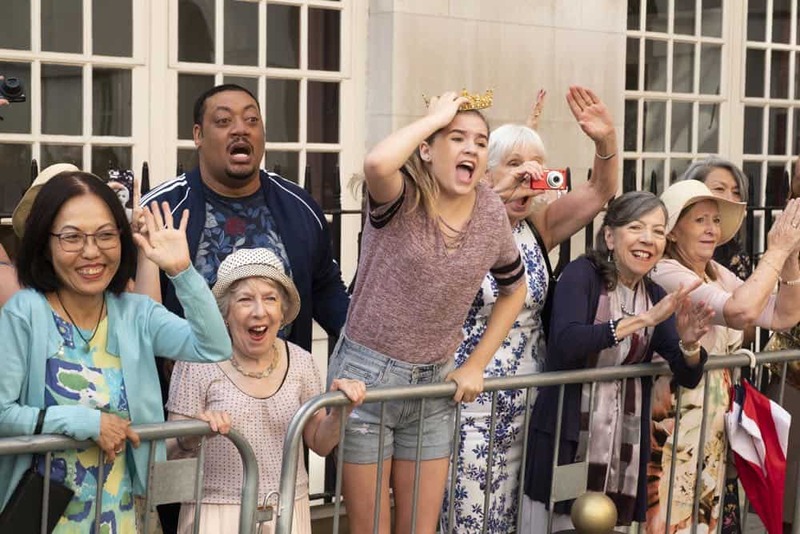 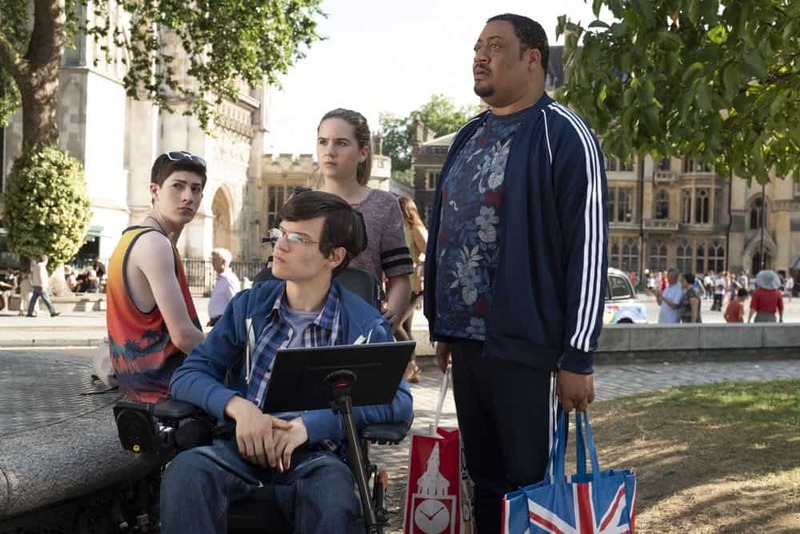 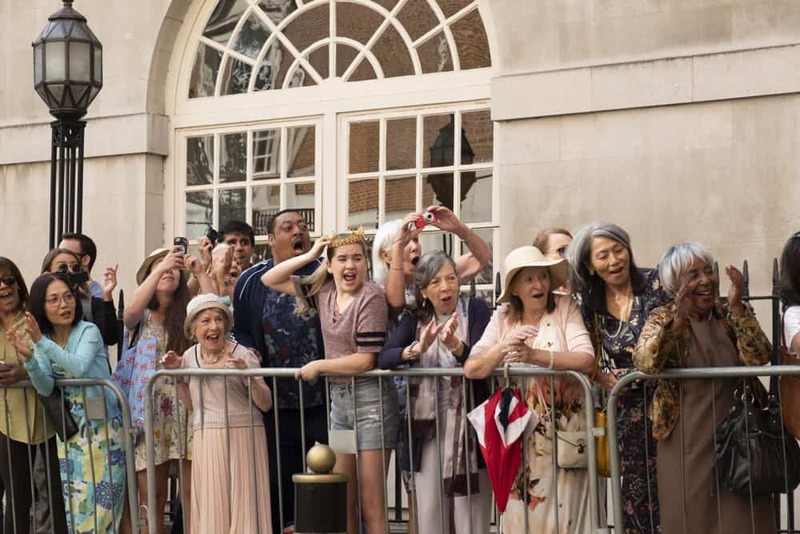 SPEECHLESS Season 3 Episode 2 Photos London Part 2 – “L-O-N– LONDON (Part 2)” – Maya must choose between asking her father for money to save their house and a lasting relationship with him. 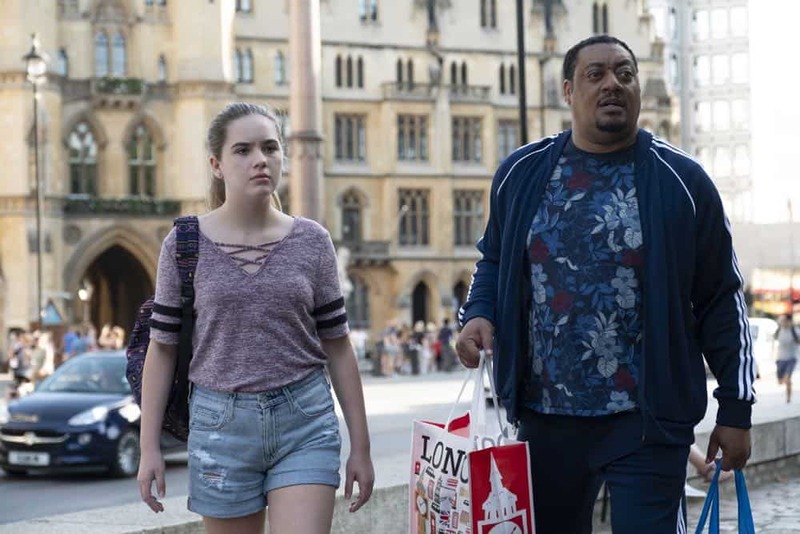 Ray strives to bond with his new British family, only to discover Dylan’s the one with a surprising connection. 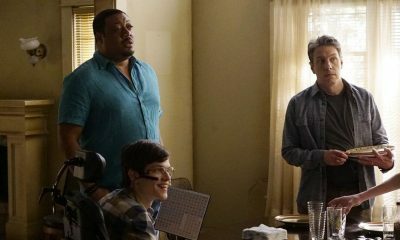 Meanwhile, JJ shows Kenneth a good time off-the-clock, and Jimmy inadvertently finds love, on “Speechless,” FRIDAY, OCT. 12(8:30–9:00 p.m. EDT), as part of the new TGIF programming block on The ABC Television Network, streaming and on demand. 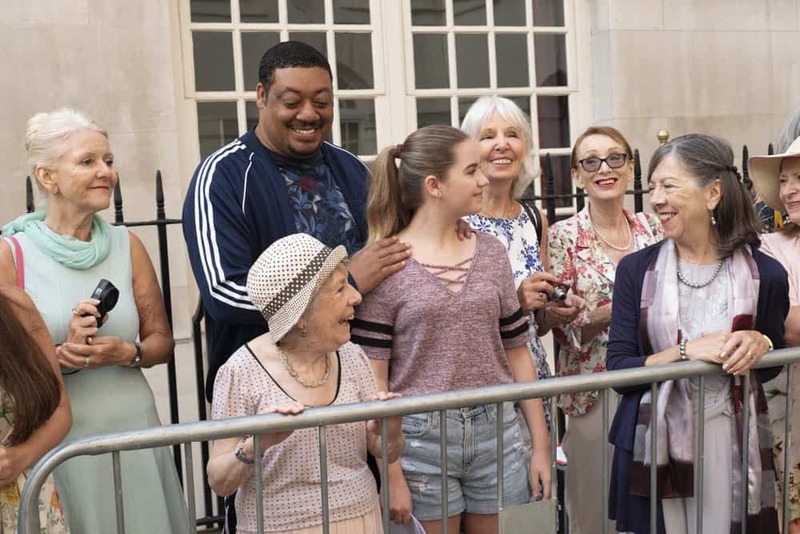 Guest starring in this episode is John Cleese as Martin, Liz Robertson as Frances, Adam Campbell as Rowan, Rich Fulcher as Mel, Kyle Gass as Musician, Andrew Sykes as Nigel, Tony Thaxton as Drummer, Jennifer Tollady as Hannah, Penny Bunton as Woman #1, James Woodley as Older Man and Tom Verrall as Driver. 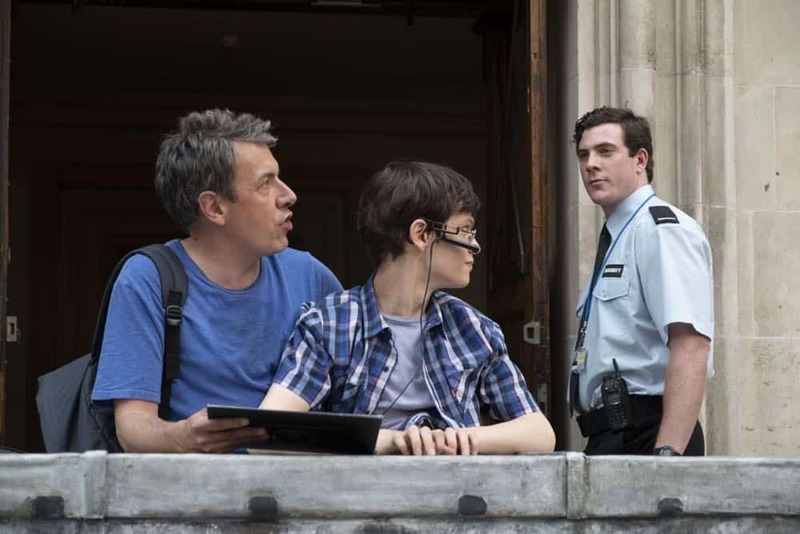 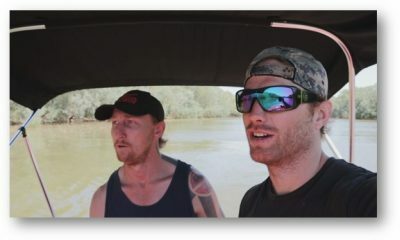 “L-O-N– LONDON (Part 2)” was written by Matt Roller & Danny Chun and directed by Christine Gernon. 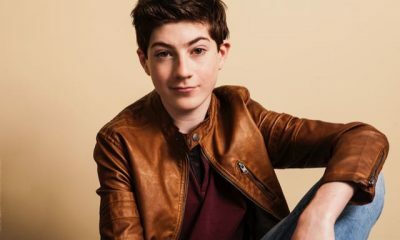 Scott Silveri (“Friends”) writes and is executive producer of the show, along with “Fresh Off the Boat”‘s Jake Kasdan and Melvin Mar. 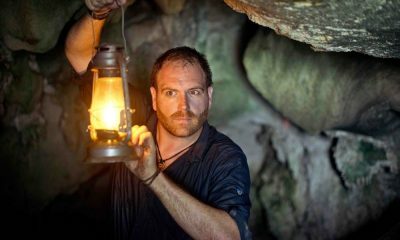 The series is from Twentieth Century Fox Television and ABC Studios. 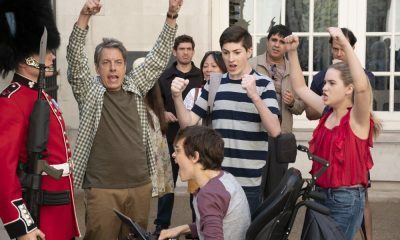 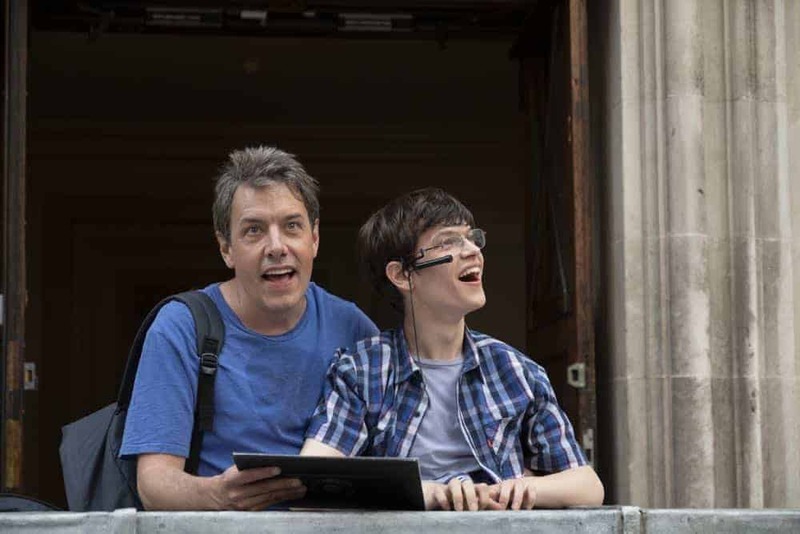 The Cerebral Palsy Foundation serves as a technical consultant on “Speechless.” To learn more about CP, go to CerebralPalsyFoundation.org.